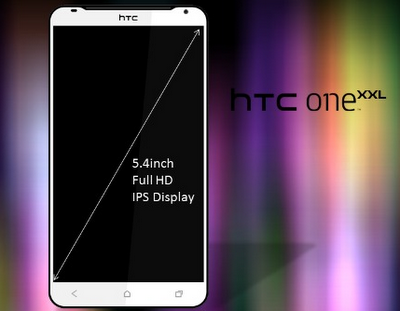 Home » HTC , HTC One XXL » HTC One XXL Specifications Leaked! HTC is all set to launch its new flagship device in the second half of the year. The device will be named as One XXL. Tegra 3 processor with higher clock speed. Icecream Sandwitch(may be updated with jelly bean). 5.4 inch Super LCD 2 display. Device will be launched on AT&T network. The device's processor will have better performance than Qualcomm's processor. It will even have LTE support. Hope this rumors will become true and the device will be launched in next few months.